Interior Secretary Ryan Zinke spoke Thursday with the South Carolina governor about that state’s opposition to offshore drilling, and Friday Zinke has calls set with the governors of Delaware, California and North Carolina to discuss the same thing, an Interior spokeswoman told Axios Thursday night in an email. 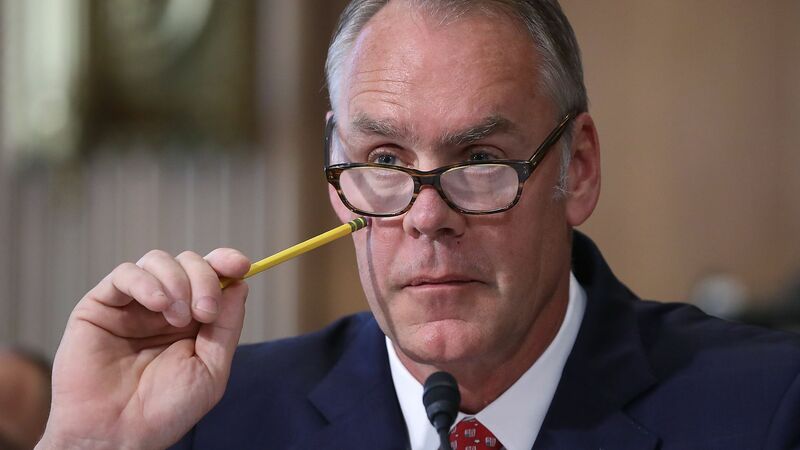 Driving the news: Zinke tweeted earlier this week he was removing Florida from his department’s five-year offshore oil and gas leasing plan after meeting with Republican Gov. Rick Scott of Florida. That outside the norm move prompted governors from both parties from other coastal states to ask for the same thing.